On her tenth album, 2014’s ‘Ruins’, Liz Harris boldly stripped away some of the vast textures and restless energy that typified her music to deliver a collection of desolate piano pieces, carried by a whisper. She was still obscured, but this time by silence and a foot placed firmly on the sustain pedal. Her lyrics were beautiful on their own, but hidden through a ghostly, hushed delivery. She provided a canvas for her audience to place their own emotions onto. The tracks on ‘Grid of Points’ would have fit on ‘Ruins’ easily. It offers those same tender, minimal piano pieces, using a clever blending of intimacy and distance. On ‘Parking Lot’, you can hear the hissing sibilance as she moves her tongue to sing the word ‘inside’. You can hear a quick catch of breath as her multitracked vocal reaches up into its high end. 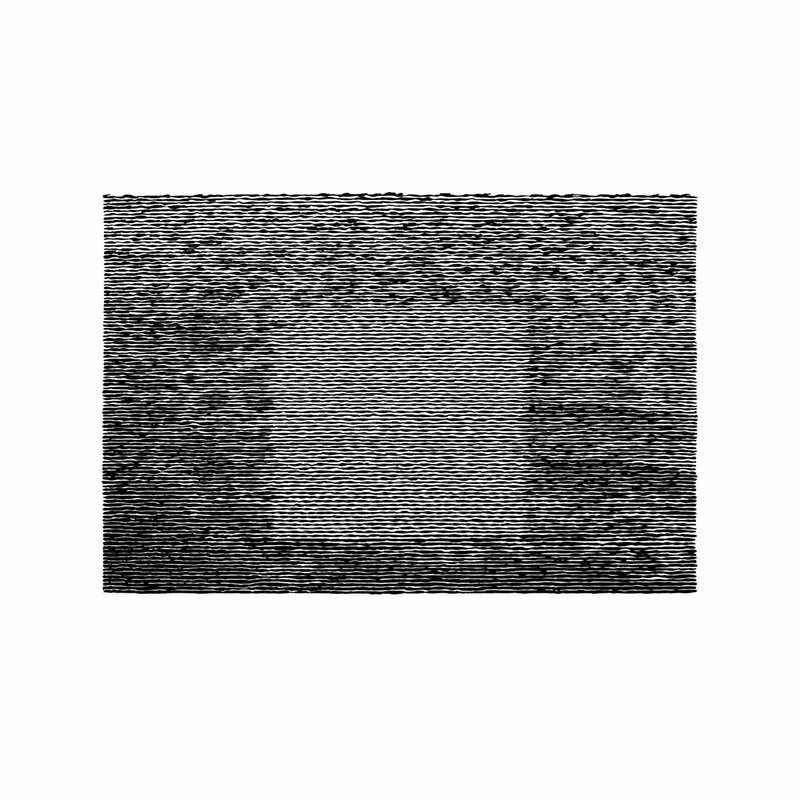 ‘Grid of Points’ is undoubtedly vaster sounding than ‘Ruins’, the thick reverb allowing Harris’ voice to ring on and fade into piano notes. It’s also more empty feeling. The melodic runs feel as if they’re repeating each other as the album moves on. When Harris is working with an already simple set up, moments of stagnancy stand out. The ascending piano riff on ‘Birthday Song’ is particularly familiar, like a lesser take on what was wistfulness captured on ‘Holding’ from ‘Ruins’. Even some of the found sounds feel repeated. The passing of an airplane at the end of ‘Breathing’ is a jolt out of the spell she had over us, which could be a powerful ending, emphasising the album’s quietness. It reminds of a beeping of a microwave that stirs the listener out of a trance at the end of ‘Labyrinth’, again from ‘Ruins’. That moment from that album was nothing but a happy accident, the noise happening after the power came back on after an outage. Here, it feels forced, and it’s even less forgiving when the traffic noise continues for another two minutes, making up a good bulk of the track. When you remember that the record is only twenty-two minutes as it is, the moment is even cheaper. Harris made ‘Grid Of Points’ in a week-and-a-half of inspiration. It certainly captures that place she was in, and welcomes the listener into it, but this is a fainter record than ‘Ruins’ in every sense. It seems that’s the point. Fans of Grouper’s songwriting will find gorgeous moments to wrap themselves up in, but they’re more fleeting than the long-lasting wistfulness of the album it pulls so heavily from.